Baker Plumbing’s highly trained and experienced staff can handle any residential plumbing jobs that homeowners may need performed. We offer around-the-clock service with our special emergency service to tackle those off-hours problems that can crop up without warning and wreak havoc on your home. We offer preventive maintenance as well, to provide homeowners with the peace of mind that comes with knowing that their plumbing system is up-to-par and maintained by the best residential plumbers in Southern Alberta. 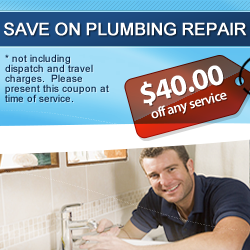 You can also call Baker Plumbing for a drain inspection, performed with cutting-edge CCTV technology. Give us a call to schedule your inspection today, and find out what’s going on inside your pipes. We will inspect your drain pipes and plumbing system and detail any potential problems, as well as the corrective action needed to fix these deficiencies. Our staff is courteous, and will respect both you and your house, going above and beyond the call of duty to leave our customers feeling satisfied. Over the last 50 years we have built one of the most loyal customer bases any business could ask for, and our punctual and respectful manner has a lot to do with that. Residential plumbing isn’t just about fixing plumbing, it’s about improving a home, and we understand that. 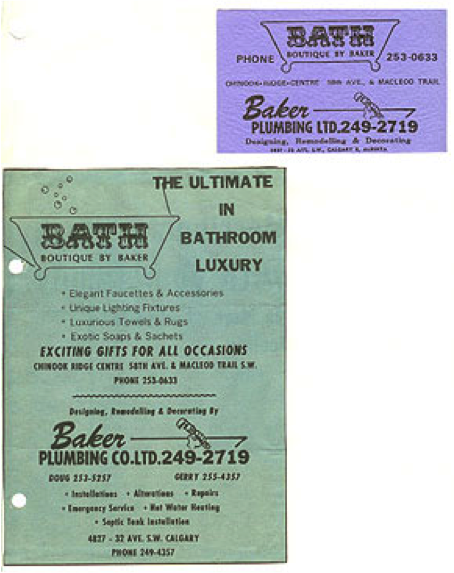 Baker Plumbing's Calgary staff includes the best residential plumbers in Southern Alberta, and you can quote us on that! After trying us out just once, you’ll be hooked for life. You will throw out all of your other plumbers’ numbers once you discover our amazing level of service, and you get it all at a price tailored to today’s economy. Pick up your phone and call us today or fill out our request form on this website. You won’t be disappointed. 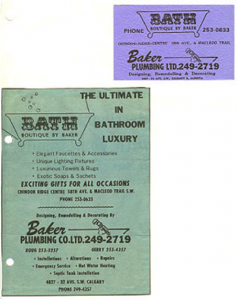 In fact, you will be putting your plumbing system in the hands of knowledgeable, professional plumbing experts – we have been in the business for over 50 years and our team is in possession of many more years of experience working directly with residential plumbing systems.